For this Easter Friday morning I want to remind us who were here, and challenge those who were not here in 2013 of the implications of the cross for us as a believer. What does it mean that I have died with Christ? What did I die to? Now, I do not have time to elaborate on the whole issue of position and experience. But simply to say, that on the basis of your death In Christ to various issues, you have a responsibility to make dead those things to align your practical living with the death and life of Christ. So, what are we dead to? This is actually a ‘by the way’ one, but what it exposes is just how many areas in our lives we actually experience the Power of the Cross. 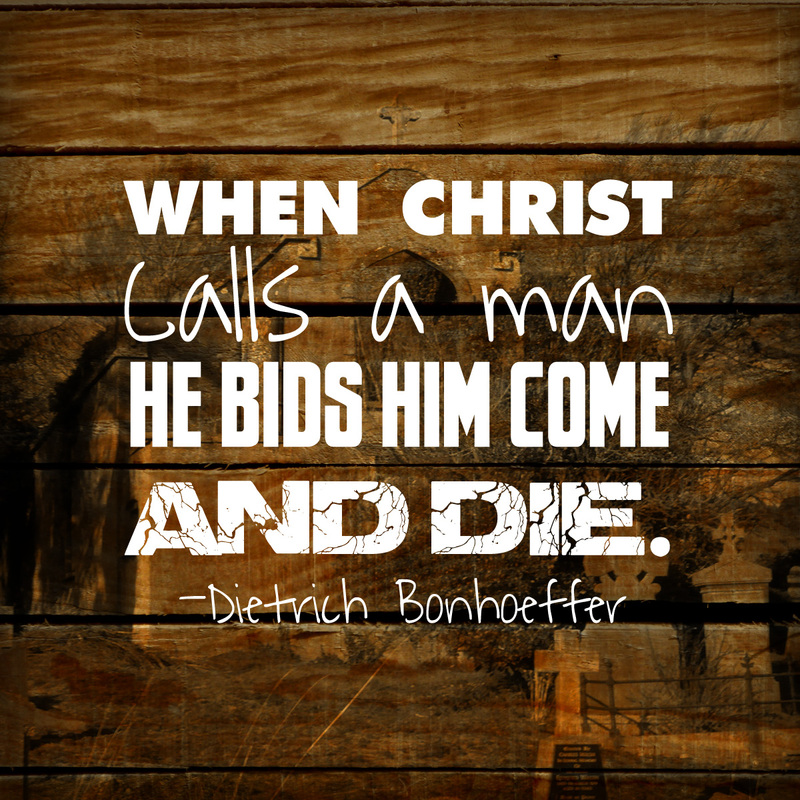 You name it, and for you as a Christian the death of Christ has dealt with it. What do we know about racism and the cross? Well, Ephesians 2:14 (ESV) teaches that; “14He himself is our peace, who has made us both one and has broken down in his flesh the dividing wall of hostility.” Ephesians 2:16 (ESV) 16 and might reconcile us both to God in one body through the cross, thereby killing the hostility. Christian, Christ did not just die so that you can escape hell in future. Christ died in your place so that you may live now, not only through His resurrection but through the cross. Just think if we can be victorious on a daily basis regarding sin, Satan, self, the flesh, the world, the law and then all issues like racism what a glorious life we can enjoy. What more is there to life than that? If you were to study these things in detail, you will discover that there is not a area in your life that is not dealt with on the cross. When Jesus died, we died, so that we no longer live for ourselves, but for Him who died for us. Oh how I pray that those who worship with us at Logos will become fully victorious Christians, who enjoy life on a daily basis because you enjoy death on a daily basis.